Water content, which affects your skin's comfort and elasticity. Oil (lipid) content, which affects your skin's softness. A combination skin type can be dry or normal in some areas and oily in others, such as the T-zone (forehead, nose and chin). Many people have combination skin, which may benefit from slightly different type of skin care in different areas. Women with normal/combination skin have a problem of skin becoming rough and there is no moisture. Now all the problems are solved. Oriflame has introduced 2 new products for normal and combination skin. Which will keep your skin moisturized all day long. With skin-lightening complex, Oxygen active that boosts skin cell respiration and hydrating compounds for a moisture boost. 1. Cleanse-To achieve fresh, perfectly cleansed skin, gently spread your cleanser over your face, massage and rinse off with water. 2. A toner is essential for facial skin care: it removes the last impurities, refreshes the skin, tightens pores. Apply a toner on a soft cotton pad and gently blot or wipe your face. How to take care of combination skin in summer. Don't use use soaps. Soaps dry up your skin. Use a cleanser which suits your skin type or you can use as a natural cleanser. Follow CTM routine- Cleansing - Toning - Moisturizing. It gives flawless skin in no time. Use a Toner. 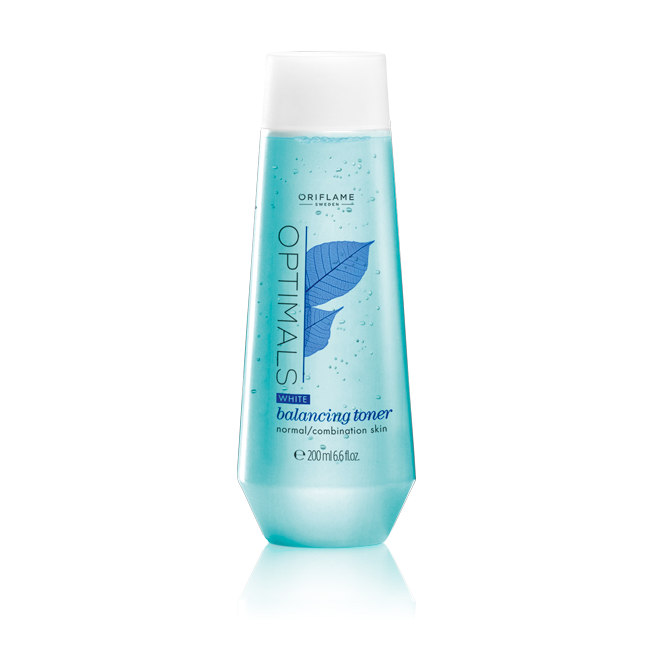 It balances your skin by removing last traces of your cleanser and helps in shrinking open pores. Moisturize often. Apply a moisturizer which moisturizes the dry areas and mattifies the oily areas on your face. A gel-based moisturizer or gel-cream moisturizer works well. Use a sun-screen. Never skip the sun-screen. It acts as a protection to your skin when you go out. Use a cleanser. After coming home, always remove your makeup using a gentle cleanser. Use a night cream. It will repair and moisturize your skin giving it a glow in the morning as your skin absorbs all vitamins from the cream. Scrubbing (Exfoliation) is key. Scrubbing is required to get rid of white heads, black heads and dead skin cells. It opens up the pores and your skin starts breathing by absorbing the goodness of CTM. Use face packs and masks twice a week. It will boost health of your skin.